In one of London’s most affluent and fashionable neighbourhoods sits Cobella, one of London’s iconic hair Salons. 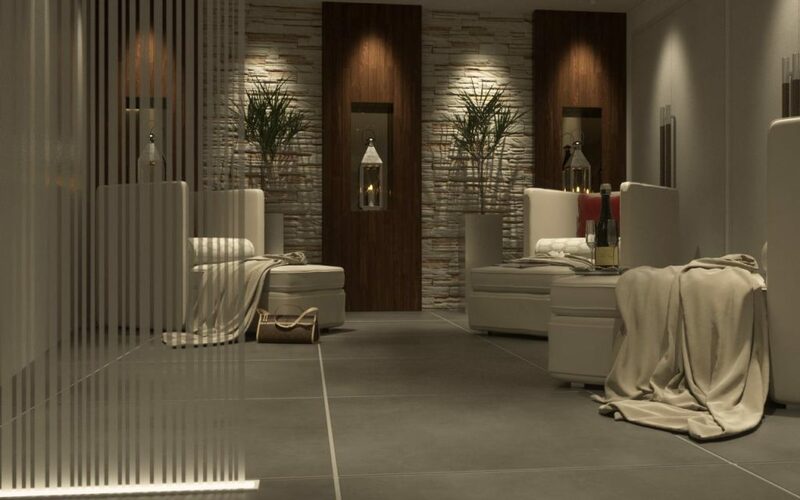 With over 35 years of history in the Industry, it made sense to open the refurbished Spa at the Flagship Kensington location to complete the Beauty circle offered to its long established and new clients. 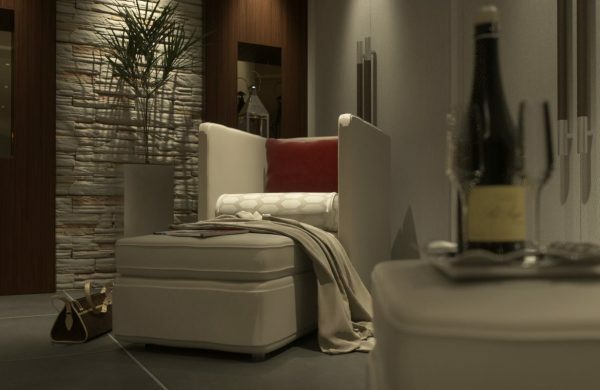 I was to take on the very very hard task of visiting the Spa for a Guinot’s signature Hydradermie facial. It is always a pleasure visiting Cobella, with its light and airy interiors and friendly atmosphere. 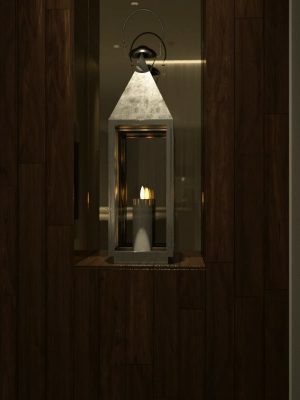 This time I was to explore the lower section of the Salon where the newly refurbished spa has been located. They have created a place of Zen underneath Cobella; who would know that only metres away the busy London streets bustle with activity. 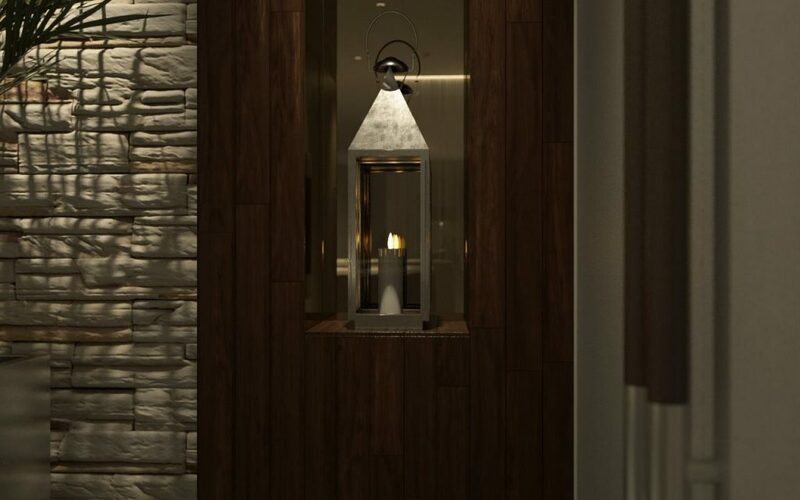 With natural woods, slate and subtle lighting the scene is set for calm relaxation as one prepares for treatments for the body, face and ultimately the soul. 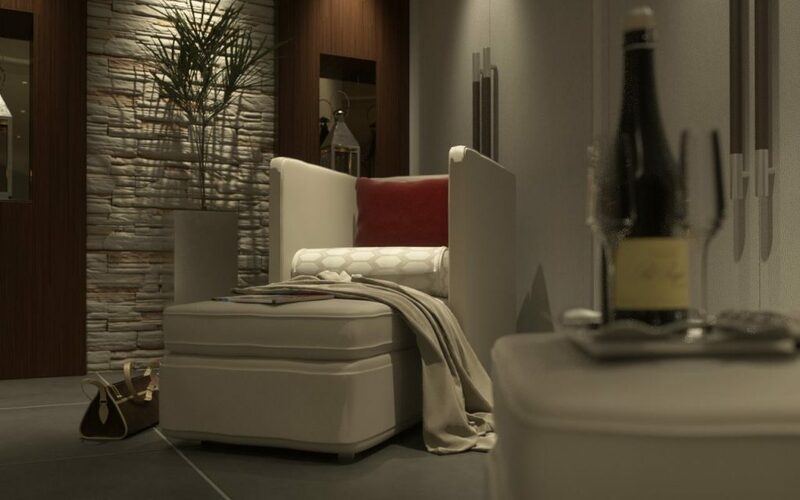 Once I was in sync with the slower pace of atmosphere in the Spa, Almaz introduced herself with calm confidence. 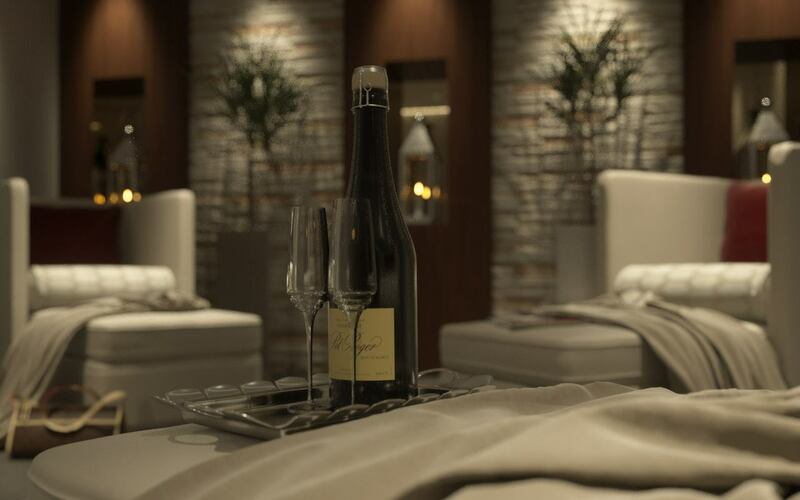 She led me to one of the treatment rooms, a cosy affair with natural materials and harmonious lighting. I made myself comfortable on the spa bed, and once Almaz tucked me in I was ready to drift off whilst she began. The treatment was to be a Guinot signature Hydradermie facial plus a few other products from Epicuren Discovery to deeply cleanse, rebalance, rehydrate and speed up my cellular regeneration. Once Almaz studied my skin she established that it was slightly sensitive and a little dehydrated but overall healthy, my healthy Paleo diet probably had something to do with the healthiness, but the previous evening’s Gin and Tonics probably had not helped the hydration! Almaz began by cleaning the grime of London from my skin with Guinot’s Refreshing Cleansing Milk and Protein Enzyme Toner from Epicuren. Then she exfoliated my skin with a cleansing exfoliating lotion which contains fruit enzymes to remove dead cells. Once my skin was thoroughly clean Almaz went to work using a machine with galvanic and high frequency currents set up specifically for my skin type plus a special Gel chosen specifically for my dehydrated skin. The galvanic current works by activating and working the gel into the skin along with giving the skin a deep cleanse. Now it was time for the gross part of my treatment, my skin was ready for the extraction of blackheads. Apparently my skin was not too bad so this part did not take long. Now my skin had been cleansed within an inch of its life, it was time for an oxygenating emulsion and the high frequency current from the machine. Now for the science, the high frequency current uses neon gas to produce ozone which has an antibacterial and germicidal effect. In the past facials have often caused an outbreak afterwards, but apparently this was the best way to rebalance the pores after extractions and avoid any post facial breakout. Once this session was complete Almaz performed a facial massage to promote blood circulation and lymphatic drainage around the face, neck and shoulders; this was particularly relaxing and almost sent me to sleep. It was then time for a Guinot radiance facial mask to supply extra moisture back into the skin, to help plump lines, help reduce pore size and generally promote a healthy glow. Almaz finished up with a Guinot Hydrazone eye cream and a Epicuren Acidophilus Probiotic facial cream. The facial cream is enriched with Lactobacillus Acidophilus to help restore a balance of healthy flora levels on the skin, perfect to help keep the skin healthy and fight any bad bacteria. 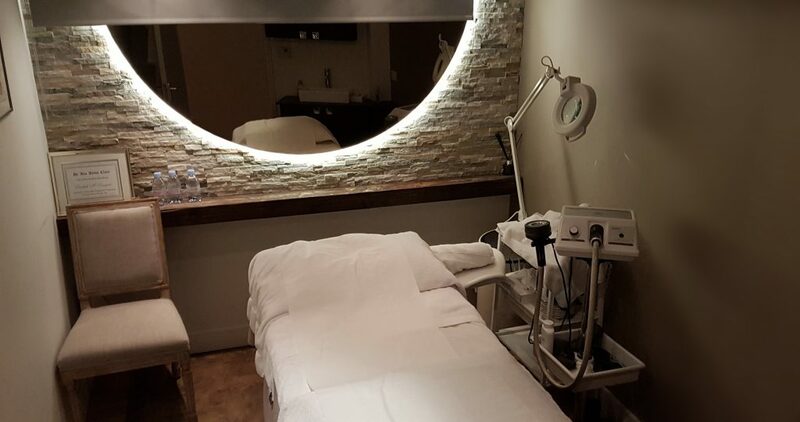 I was particularly impressed with how Almaz was able to analyse my skin and then tailor the whole treatment to my skin type and particularly for what it required on that day. Almaz told me that skin can change throughout the seasons and be heavily affected by current lifestyle, medication and various other factors so it is better to be flexible with the treatment. Once finished with my skin, it certainly did look clean and have a dewy, plumped up look, so whatever magic Almaz performing at Cobella it seemed to work. Lastly, did I have an outbreak after my skin had been pampered? I am glad to say that no it did not. The high frequencies along with ozone producing neon seemed to keep away those nasty bacteria that can cause post-breakouts. If you want your skin to be looked after with loving care and attention with some science thrown in as well, then head a long to Cobella. Once you are finished in the spa, head upstairs and have your hair dealt with as well. Do not be surprised if the paparazzi are waiting for you outside once you are finished, because you will be looking like a superstar.